We are planning to release Audio worship CDs of Beautiful, meaningful old and new songs. We are planning to develop few android apps to help people of Karnataka. 1000 Praises App: We all know praising God is the most powerful weapon against Satan and his Temptations. 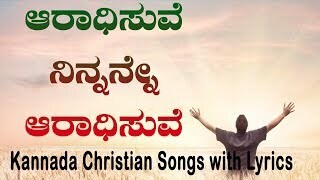 1000 praises App will have 1000 praises in kannada text and audio both, with Bible references. 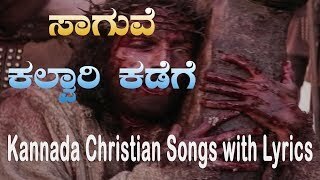 Bible quiz App: We need our Kannada people to be updated and gain more knowledge and wisdom from Bible. We introducing our new plan of developing Kannada bible Quiz app in both Kannada and English languages. Promise verses App: Memorizing and confessing of God’s Love for us is one of the most beautiful thing we do in our lives. that reminds us of our authority and Blessings and helps us overcome many misleading/temptations of the evil one. Spiritual Story App: Spiritual Stories are most important in every believers lives, Even Jesus used parables to explain people. This helps people to understand the Bible and God’s will for their lives. 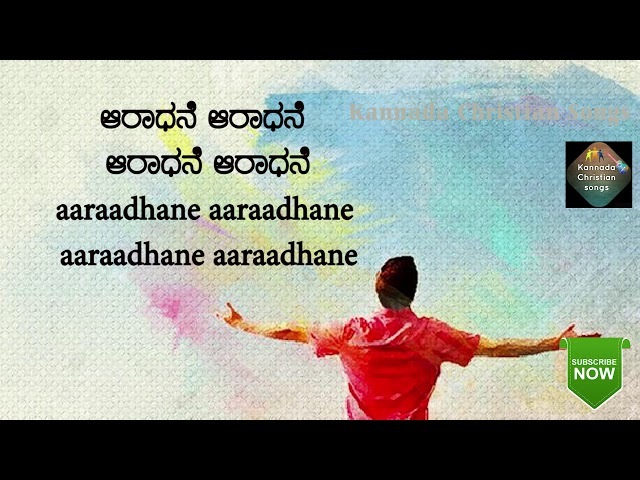 We are planning to create an app with 100+ stories in Kannada and English both. 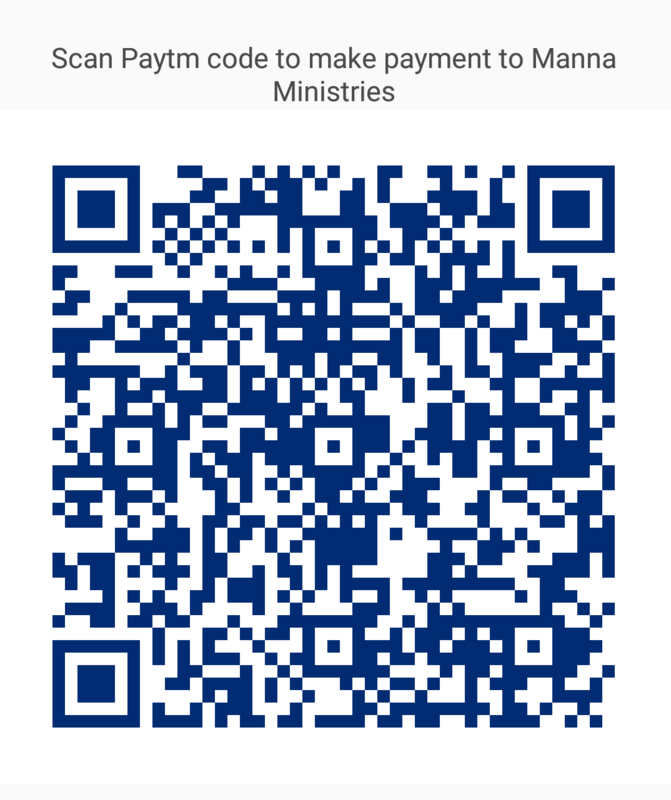 If you are led by God to Support our Ministry Please make your donations.